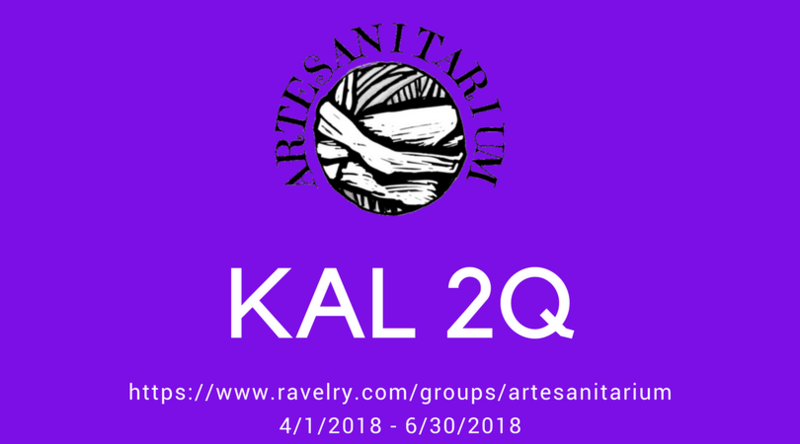 Artesanitarium KAL will run for the entire 2018 in celebration of my 10 years as a designer! 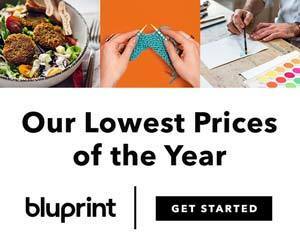 At the end of every month there will be a pattern prize, donated by one of many talented designers I’ve partnered up with. Check them out in the KAL thread! At the end of every quarter there is a physical prize drawn amongst all the participants who have knitted or crocheted from one of my paid patterns. It’s totally free to participate, and you can do so by knitting one of my freebies (that’s short for free knitting and crochet pattern).